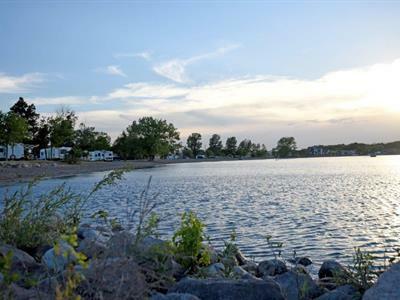 On the banks of Lake Kampeska, Sandy Shore Recreation Area offers just that ... a long, sandy beach. The beach is a great place to enjoy Lake Kampeska, which is a glacial lake named for its clear water. Early homesteaders settled along the shores of the lake. Campers eager to follow in the footsteps of those early settlers can easily book a site using the online system. 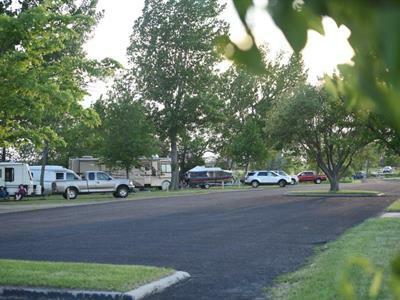 Both RVers and tent campers will find spaces that meet their needs. Back-in sites at the campground come with electricity and partial shade. 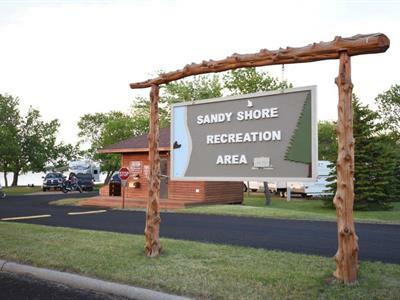 The facilities at Sandy Shore Recreation Area are designed to make the outdoor experience more pleasant: boat ramp, flush toilets and showers, picnic shelter, playground and game checkout. Fishermen seeking the catch-of-the-day will find walleye, northern pike, perch and bass in the waters of Lake Kampeska. You can check out a pole, if you didn't have room to pack your own or decided at the last minute that the fishing was just too good to pass up. 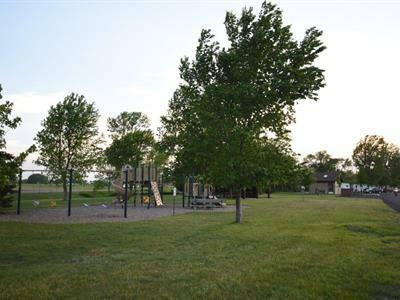 Sandy Shore Recreation Area is five miles west of Watertown. In the town, interesting places to visit include the Terry Redlin Art Center, the Bramble Park Zoo, the Mellette House, home of South Dakota's first governor, and the Codington County Historical Museum. The cabins were very nice and cozy. Had all the features we needed, and we enjoyed having a/c and heat since the weather was unpredictable. Everything was very clean. Only negative was there was only one bathroom and shower facility and it was quite a walk from the cabins. Would like to see at least a small restroom closer to cabins. a dump station on site(not really a place to have one though) and a dog tieup hook/s for Fido while owner uses the comfort station. We mentioned this to one of the park staff and he didn't seem too interested. The volunteer hosts are extremely pleasant and keep the place looking clean. We enjoyed are time at the park. It would have been Better if their had been a rest room facility on the WEST END.